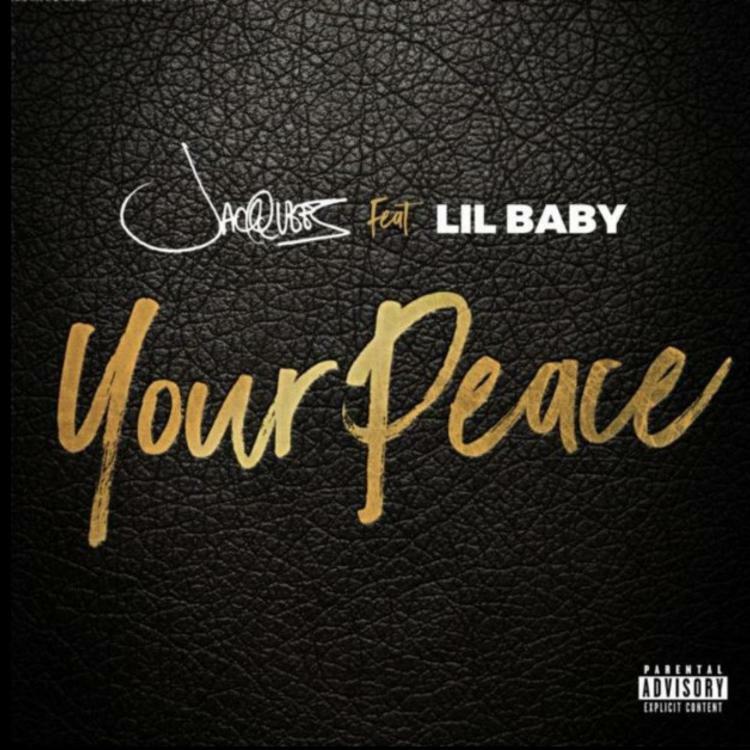 Jacquees Taps Lil Baby For The 90s-Inspired "Your Peace"
Home>New Songs>Jacquees Songs> Jacquees Taps Lil Baby For The 90s-Inspired "Your Peace"
Jacquees preaches impatience under the covers. Jacquees is a thorn in the side of selfish entities, who can't fathom sharing the spotlight with a virtuoso. 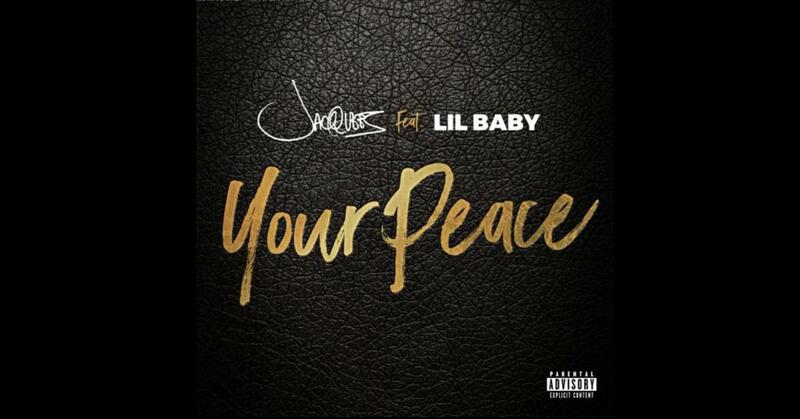 None of Jacquee's actions point to a malevolent past, that's why on "Your Peace," he and Lil Baby opt for equal billing. Not only that, Jacquees even forgets his bad boy mantra long enough for a smile to jump off the songsheet. It's as if Birdman left a note, urging all Cash Money personnel to pack swimming trunks from here to eternity. Interesting enough, "Your Peace" isn't an abandonment of Jacquees' R&B thug persona in the purest sense - as the wanton lust does make for a pressure-cooker situation. As the song lyrics would suggest, the Cash Money singer is fairly accustomed to getting what he so desires. Therein lies the conflict, Jacquees, or Lil Baby for that matter, don't understand how to go about the soft-boiled love song, for lack of a modern reference point. But that's only true of the lyrics, because on "Your Peace," Jacquees' demonstrates a musical sensibility even his mentor Donell Jones would be proud of. I'm going out my way. PnB Rock & Lil Skies Link Up On "I Like Girls"
SONGS Jacquees Taps Lil Baby For The 90s-Inspired "Your Peace"